That’s why it’s important to make sure you’ve always got the best tool for the job, and in 2017 that does not include Internet Explorer. If you still want the built-in option for Windows that would be Edge, but it’s hard to stick strictly with Edge when you’ve got other choices including Google’s Chrome, Mozilla Firefox, and Opera. 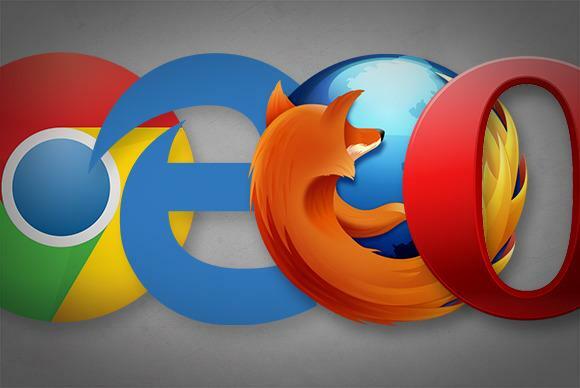 Let’s take a look at the four major (and modern) browsers to see how they stack up in 2017. The current people’s champion, Google Chrome tops the metrics charts of both StatCounter and NetMarketShare by a huge margin. Google’s browser has built a dedicated fan base thanks to its massive extensions library, and the fact that it just gets out of your way to put the focus on web content, not the browser’s trimmings. If there’s one complaint people have about Chrome it’s that the browser eats up available memory. Our browser testing in 2015 showed that Chrome was definitely a memory beast, but two years later it fared pretty well in our tests. 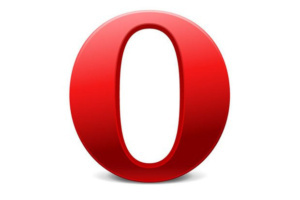 For users who love extensibility but want greater privacy than a Google-made browser can provide, the open source Mozilla Firefox is your best bet. Firefox paved the way for other browsers to become extensible, and while Firefox’s add-on catalog is pretty good, it now pales in comparison to the Chrome Web Store. Like Google, Firefox has a sync feature. Where Firefox has really shined in recent years is with the browser’s incognito mode. All browsers have a private mode that lets you browse without any of your activity being logged in your saved history. But most of the time these private modes still allow websites to track your activity for that specific session. Firefox does away with this by including an ad and tracker blocker when using incognito mode. Microsoft Edge is still a work in progress. You'll see below that its performance is getting better, but that’s not all there is to the browser in 2017. The Edge extensions library is tiny, its sync functionality is near nonexistent, and it doesn’t get updates nearly fast enough—though that is expected to change with the Fall Creators Update. 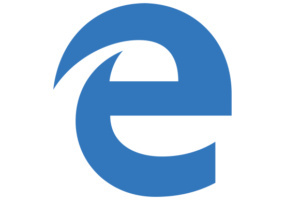 Despite its shortcomings, Edge has several helpful features that will appeal to some. Edge is deeply integrated with Windows 10’s inking capabilities, as well as with OneNote, making it easy to clip a webpage, annotate it, and save it to a notebook. Cortana is also a big part of Edge. You can use Microsoft’s digital assistant to quickly search for information, compare prices, or get a quick calculation. Like Chrome, Edge has a casting feature. There’s also a nifty set-aside tabs feature to stash a collection of websites, the ability to read ebooks (great for tablets), and an MSN.com-ish new-tab page.